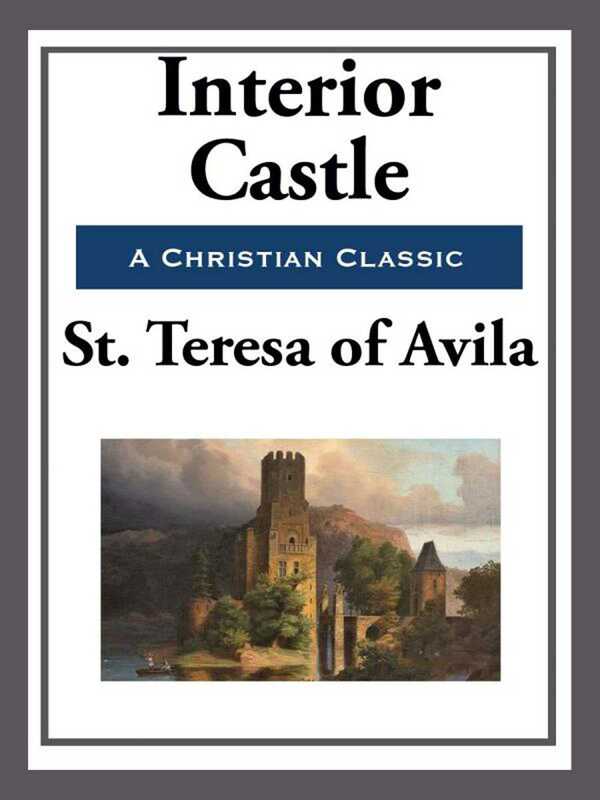 Here is the definitive edition of St. Teresa of Avila's Interior Castle: translated by E. Allison Peers. This mystic book is as inspirational and enlightening today as it was when it was first written. St. Teresa lays out the foundation for an ideal journey of faith. St. Teresa was a reformer of the Carmelite Order and is considered to be, along with Saint John of the Cross, a founder of the Discalced Carmelites. She became the first female to be named a Doctor of the Church, in 1970, and is one of only three females to be awarded that honor.